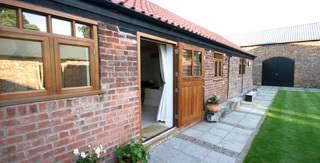 Barn Owl Cottage is a charming one bedroomed self catering cottage, located halfway between the market towns of Horncastle and Boston. Cosy up in front of the woodburning stove in the winter months or enjoy alfresco dining on the patio in the summer, overlooking the beautiful Lincolnshire countryside. Dogs welcome. 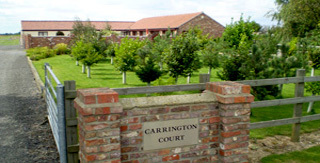 Carrington Court prides itself on its ‘home from home’ approach to its facilities and its tranquil peace and quiet setting. 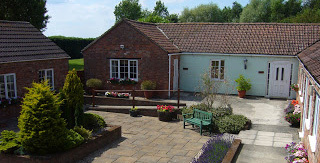 Carrington Court is a luxury self catering accommodation set around an attractive south facing courtyard. Our uniquely and individually styled two or three bedroom apartments are all designed to provide our guests with a great night’s rest in comfortable and spacious surroundings. The appartments are perfectly situated in the heart of historic Boston which means that our guests can easily access local businesses, shops and tourist attractions such as St Botolph`s Church, Guildhall, and the historic market place. These former farm buildings have been converted to provide three comfortable single storey cottages set around an enclosed courtyard, each with a private patio area, overlooking a mature three acre garden with a natural lake. Also off the courtyard there is a games room with a full sized snooker table, seating area and a selection of games and books and a laundry room. 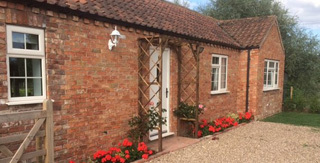 Situated in the tranquil outskirts of Boston, Lincolnshire, Earlscroft Farm self catering accommodation offers relaxed, luxury self catering in Lincolnshire. The spacious, open plan barn conversion is fully equipped with quality fixtures and furnishing to make your stay as comfortable and enjoyable as possible. Beautiful converted barns and stables set around a pretty courtyard garden. 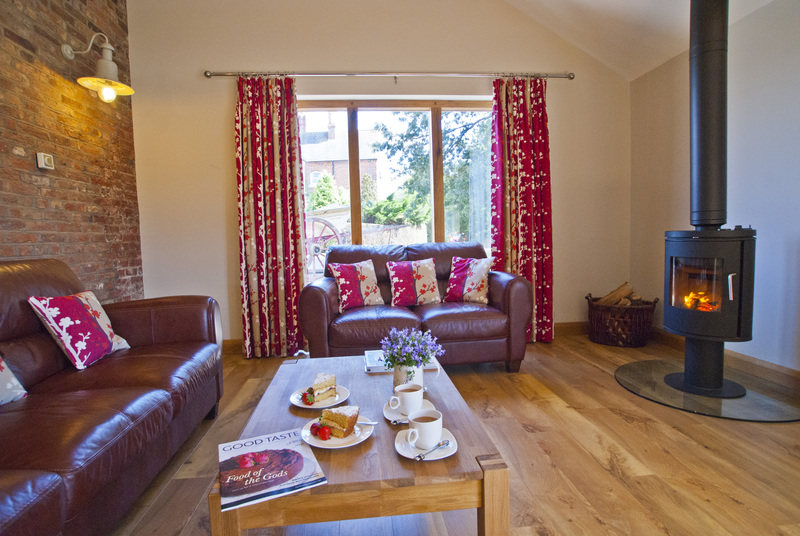 Nine award-winning self-catering holiday cottages all fitted and furnished to a high standard with facilities for wheelchair users. Elms Farm Cottages provide an ideal base to get-together with family and friends, a short break for two or a business stay. Over 18 acres of grass paddocks, nature walks and lakes for guests to enjoy. BBQ and pizza oven with dining lodge. Walk to the village pub for good food. Welcome pack for weekly stays. Hot tub. Dogs welcome. Free Wi-Fi. Situated outside of Boston in a peaceful setting. We have a large range of 3 and 4 star self-catering Scandinavian log cabins; some with hot tubs, all with your own veranda to enjoy watching the surrounding seven fishing lakes. With on site restaurant, lounge and bar and fully stocked tackle and bait shop. Come join us for a relaxing time away.